A TERMINALLY ill Pakistani refugee has made a desperate plea to the government to allow him to be reunited with his family. 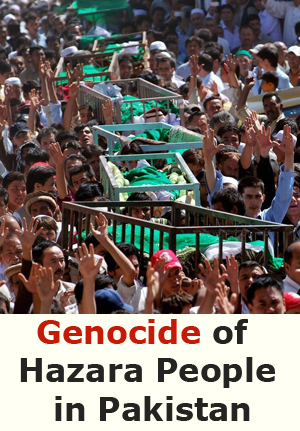 Khadim Hazara says it is a matter of life and death if his wife and children visit him. The father of three has been diagnosed with terminal end-stage liver disease. 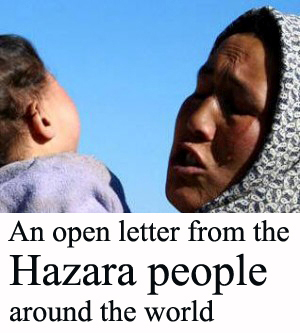 “I request of them to, as a human being, to give my human rights to me,” Mr Hazara told the Herald Sun. Doctors at the Austin Hospital say a liver transplant could save Mr Hazara’s life but without the physical and emotional support of his family post-operation, his chances of survival are far less. 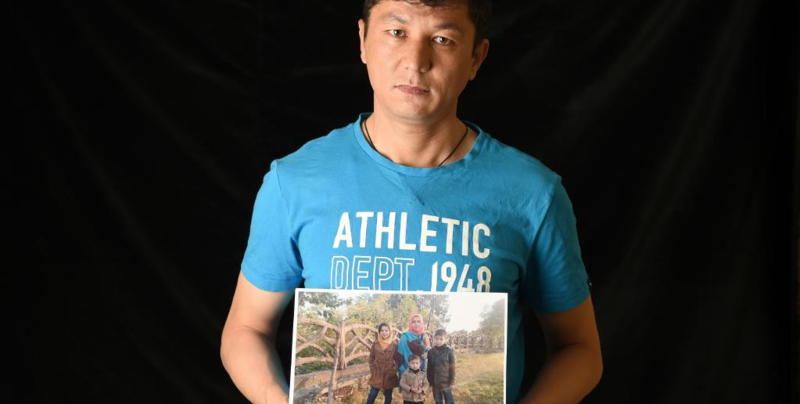 But attempts by his wife, Sughra, and their three children — Itrat, 12, Zarar, 10, and Noyan, 4 — to get a three-month visitor visa to care for him have been rejected. The Department of Immigration and Border Protection is concerned the family has no incentive to return to Pakistan and would overstay the visa. 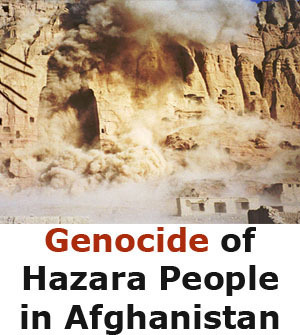 But Mr Hazara, 40, said this was not the case. “My wife is a schoolteacher and my children are currently studying. They could only come for three months. 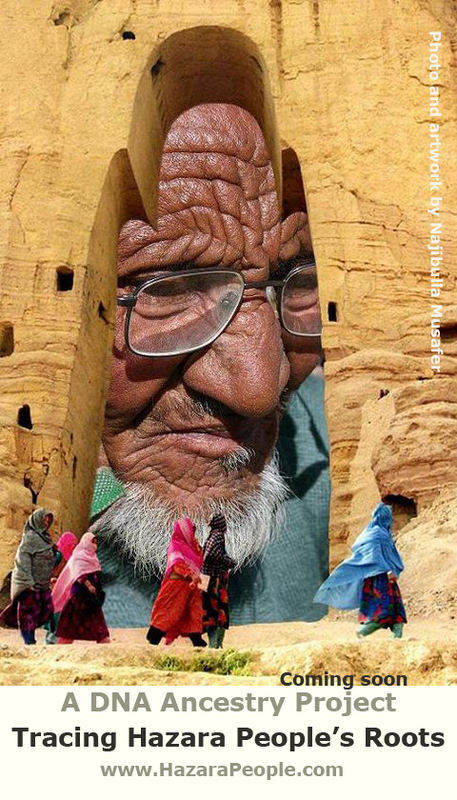 Pakistan is their home and they want to return there,” he said. 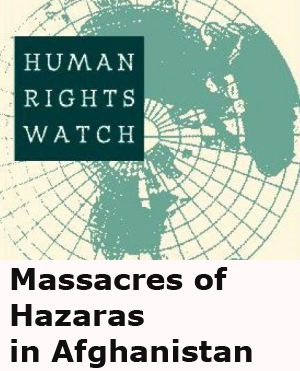 Mr Hazara was forced to flee his country in 2012, leaving his family and his job as a public servant behind, when he received repeated death threats for questioning Pakistani authorities over the fact no-one had been charged for his nephew’s murder four years earlier. He speaks with his family in Pakistan daily. Stuart Blackler, locum priest of St Philips Anglican Church in Collingwood, described Mr Hazara as “a gentle, honest and well-directed young man” who, before he became ill, gave much to his local community. Despite being unable to work on arrival in Australia, he volunteered his time at the Shamama Association in Dandenong, helping other members of the Hazara community settle into the country by organising community events, youth activities and educating families experiencing domestic violence. He also taught English classes and helped to raise awareness about health services for the Afghan community at South Eastern Melbourne Medicare Local (SEMML). Mr Blackler urged people to sign an online petition calling for Immigration Minister Peter Dutton to grant the visas. An Immigration and Border Protection department spokeswoman could not talk directly about Mr Hazara’s case but said proposed visits of a compassionate nature are “always carefully considered”. “Anyone wishing to visit Australia must satisfy Australia’s visitor visa requirements, including health, character and genuine temporary stay requirements,” she said. “When deciding if an applicant intends a genuine temporary stay in Australia, the decision maker must take into account relevant considerations such as the applicant’s personal circumstances, incentive to return home, financial situation and ability to support themselves while in Australia. 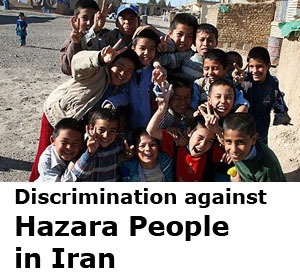 She could not say if Mr Dutton would reconsider the Hazara family’s application.